While quashing case against distant relatives of a ‘husband’ accused of kidnapping the child, the Supreme Court has cautioned the courts while proceeding against the distant relatives in crimes pertaining to matrimonial disputes and dowry deaths. The ‘wife’, had filed complaint alleging harassment by her husband and his family members including the maternal uncles of her husband. The allegation was that the uncles were supporting the husband who was physically and mentally torturing her and that they conspired together to kidnap the child from her custody and take him away to the USA. The plea seeking to quash the complaint filed by these ‘uncles’ was dismissed by the high court. 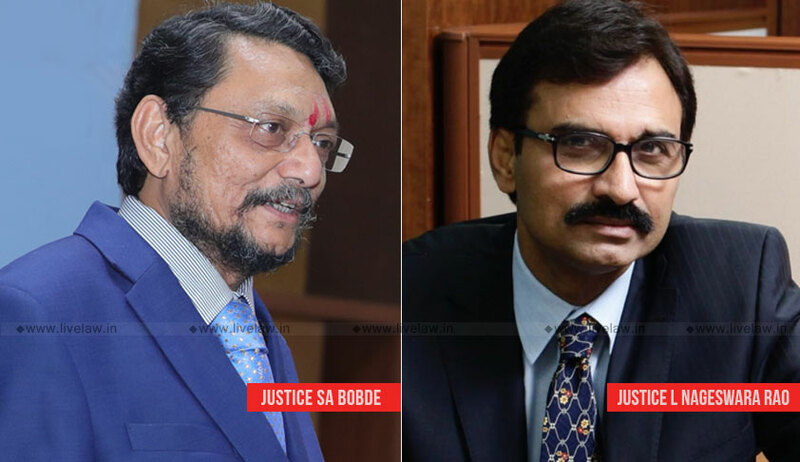 The bench then quashed the criminal proceedings as against the uncles, observing that no prima facie case has been made out against them for proceeding against them under Sections 498 A, 120 B, 420 and 365 IPC.